We can all feel that cold breeze blowing -- winter is on it's way, and when it comes it will hit us like a slap in the face! In the past I have always left my to-do list until it was far too late - the first major snowfall would be my reminder to pick up salt! 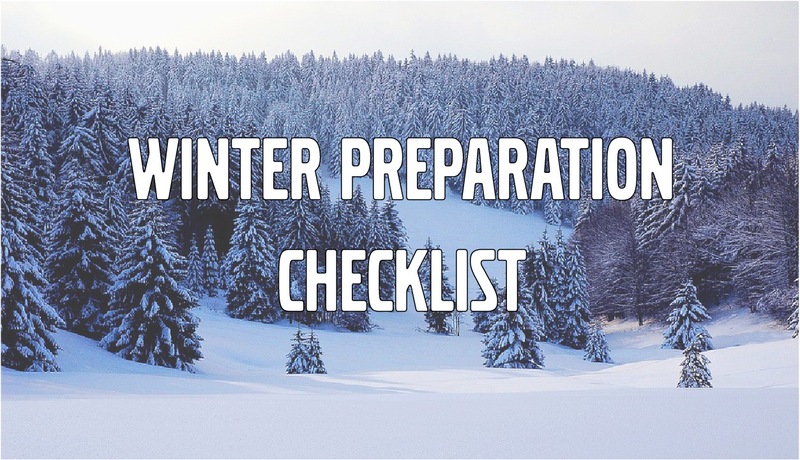 So in an attempt to be proactive, I'd like to share with you my checklist for winter readiness! 6 Ways to Prepare your Vehicle for the Winter! 1. Install Winter Tires -- not all-weather tires! All-weather tires are great for mild winter conditions like soft snow and slush, but don't have the same stopping time as bona fide winter tires. Studded tires are legal in New Brunswick and I highly recommend them. Here's a link that shows the difference between tires in a simple way (it helped me, that's for sure). 2. Switch to winter wipers! Regular wipers aren't built to handle the heavy amount of snow that we see here in Atlantic Canada. Put simply, winter wipers are stronger and more durable. Don't forget about your rear window wiper if you have them! 3. Check and switch to winter fluids! Winter fluid is designed not to freeze on your windshield and works to loosen ice and snow! A rule of thumb to keep in mind with oil is that the colder the weather, the thinner the oil. Thick, cold oil runs like a spoonful of molasses! You can tell the viscosity of your car's oil by checking the first number in your oil specification: lower numbers are better in the cold! So a 5W-30 oil will suit much better for the winter months than a 10W-30. This one is simple -- Antifreeze keeps your car from freezing. This is a crucial item for the winter, as one can expect, because without it your car just won't start. You can check your coolant and antifreeze levels with kits sold at nearly every auto supply shop! 4. Get your winter tools out! This is more than just your ice scraper -- grab your jumper cables and assemble a Emergency Survival Kit. I've seen plenty people stuck on the side of the road in the past few years, so these tools can help them too! 5. Keep your gas above half tank! Just in case of emergency, do your best to keep your tank half full. 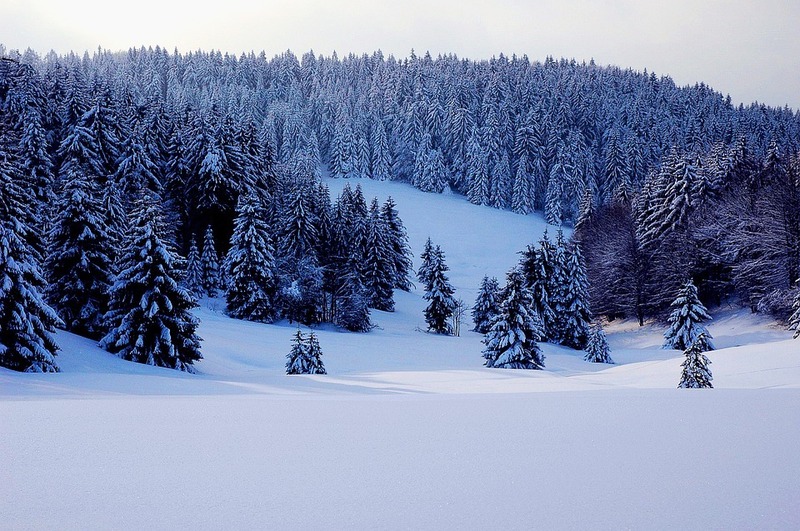 The scary part of winter is the thought of being stuck somewhere -- try to mitigate that risk as much as possible! Keep a small portable tank in your trunk, as well. 6. Schedule a maintenance appointment! It's crucial before the season starts to have all aspects of your car checked on. Your tire tread and depth, fluids, brakes, electrical and exhaust systems, heating and cooling systems, lights and fuses... all need to be in tip top shape in order to handle the winter to come.